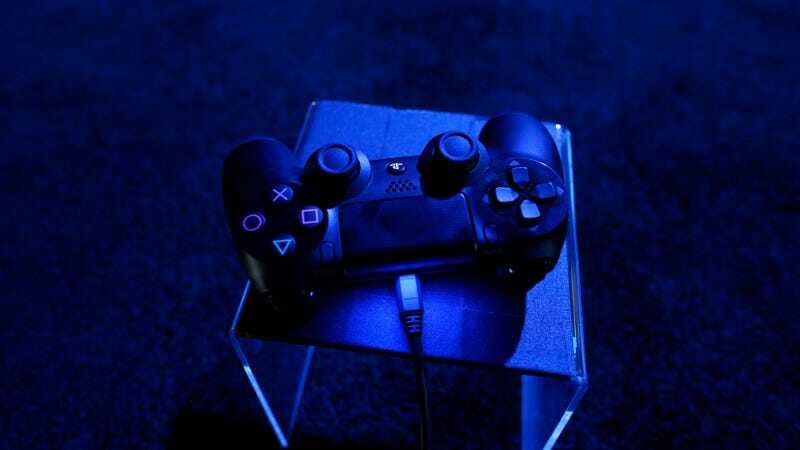 A 13 year-old girl from Monroe County, Mississippi has been shot in the head by her 9 year-old brother during an argument over an unspecified video game controller. It’s not known what type of gun was used, or how the boy gained access to it, but he fired once and the bullet entered the girl’s brain. She survived the attack, and was rushed to Le Bonheur’s Children’s Hospital in Memphis. UPDATE 11:47pm - WTVA reports that the girl later died at the hospital from her injuries. Further details surrounding the shooting are being investigated by local police.